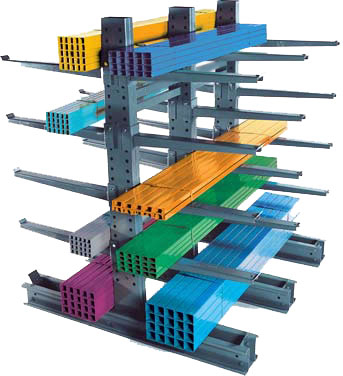 Cantilever racking is the perfect solution for storing materials that are long, bulky, heavy and difficult to store such as lumber, furniture, piping, rolls, sheet metal and bars. 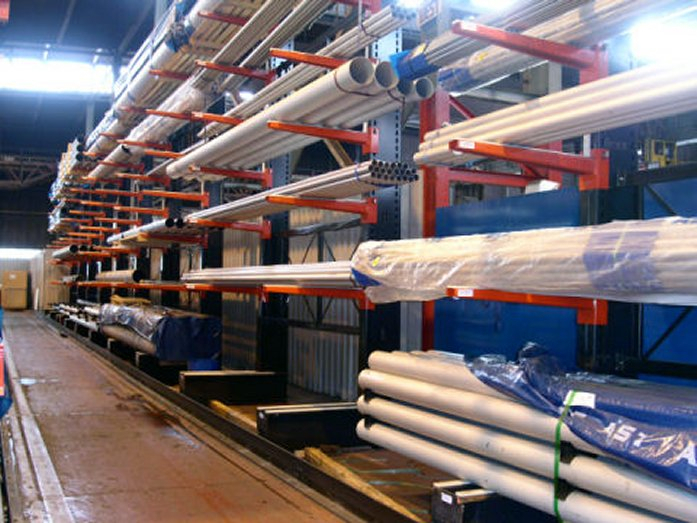 Cantilever racking makes loading and unloading lengthy products much easier because there is no interference such as columns or posts. 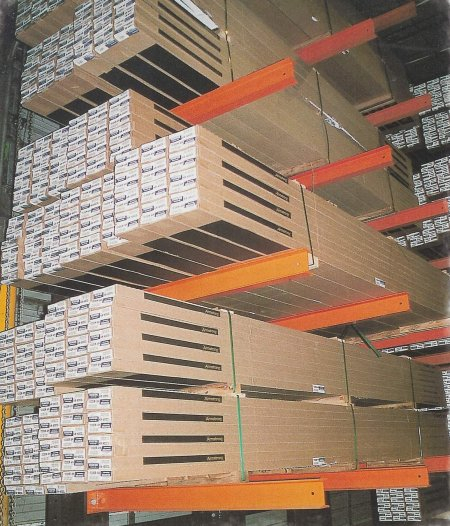 KW Materials can provide a new or used cantilever system to suite your budget. For a free quote please click on the form below. 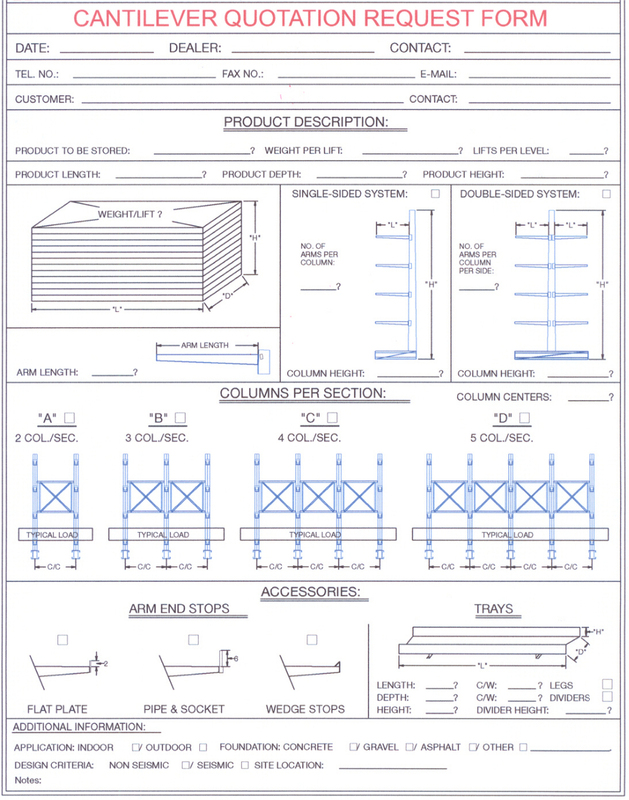 Just print it off, fill in and return the cantilever quote request form.